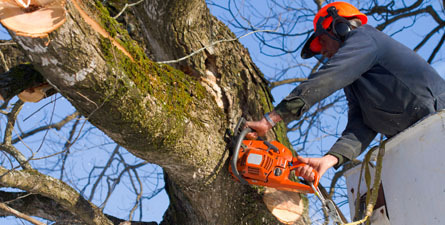 We got a call of this client explaining they wanted some trees chopping down. We are expeirenced at this so we was happy to help. We went out within a few days with a truck to put all the logs and leaves etc so its nice and clean once done. 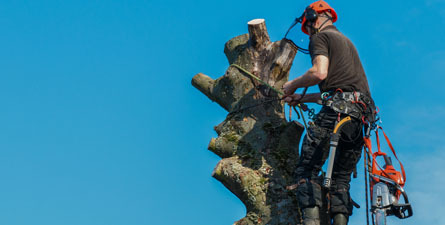 We climb the tree and use the best and safest tools to cut the trees down. It took us a few hours and then we cleaned everything up! 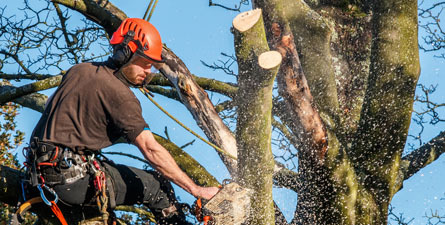 We have had a big tree that me and my husband wanted cutting down. We had left it for ages but finally we contacted MAE. We explained to them what we wanted doing. They came out within a few days and did it within a few hours! I was so happy with how quick it took them. And everything looked great and they even cleaned up!